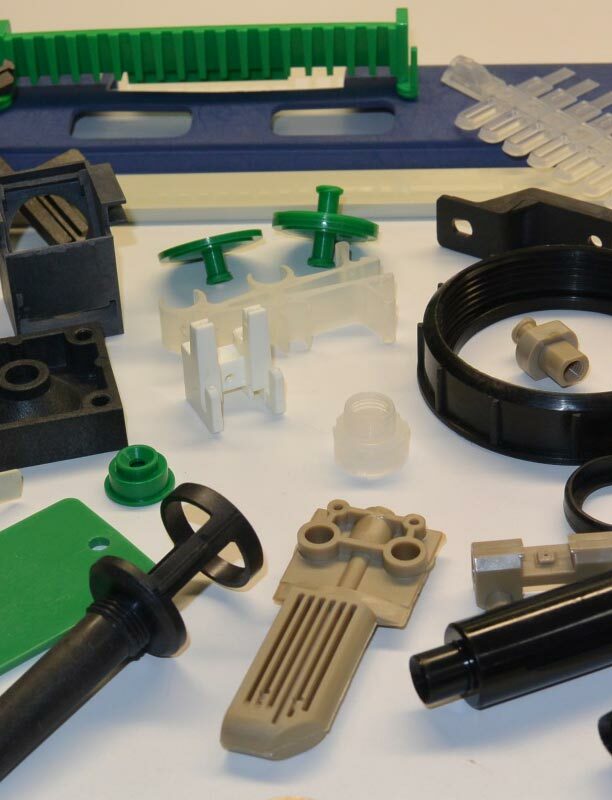 Manufacture injection-molded plastic parts in a broad range of materials, quantities, and sizes. Design and build the optimal tooling for a part from drawings or specs. 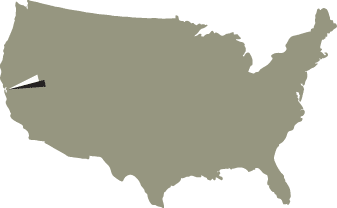 Take over production using existing tooling (including reshoring services). Consolidate, update, and maintain customer tooling. 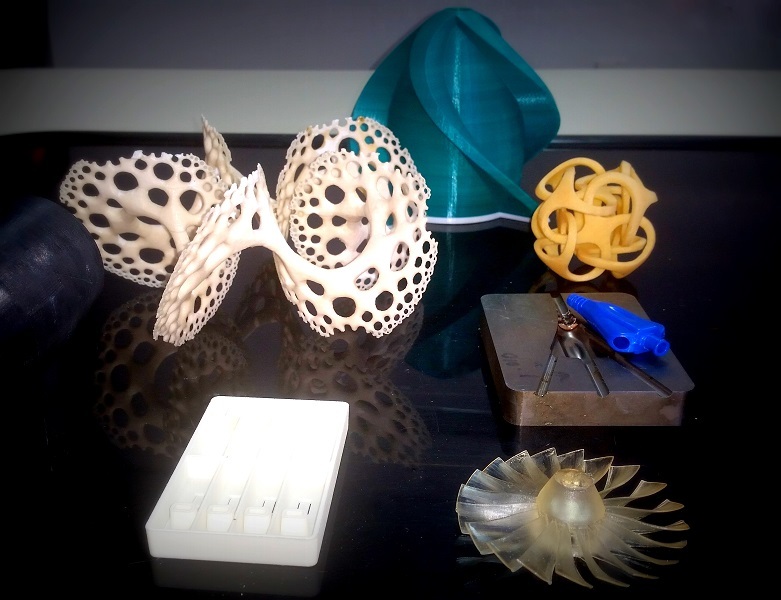 Provide guidance on manufacturability during product design. Help develop prototypes and print 3D models. 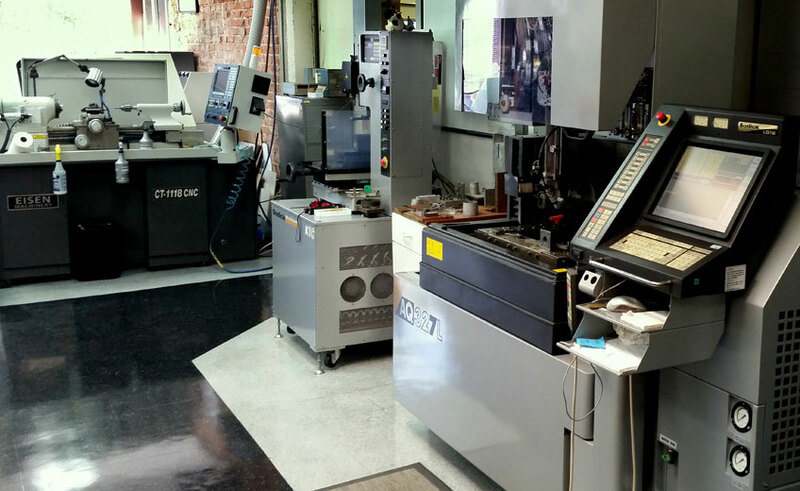 With both tooling and manufacturing expertise in house, our customers benefit from a perspective most companies can’t offer. 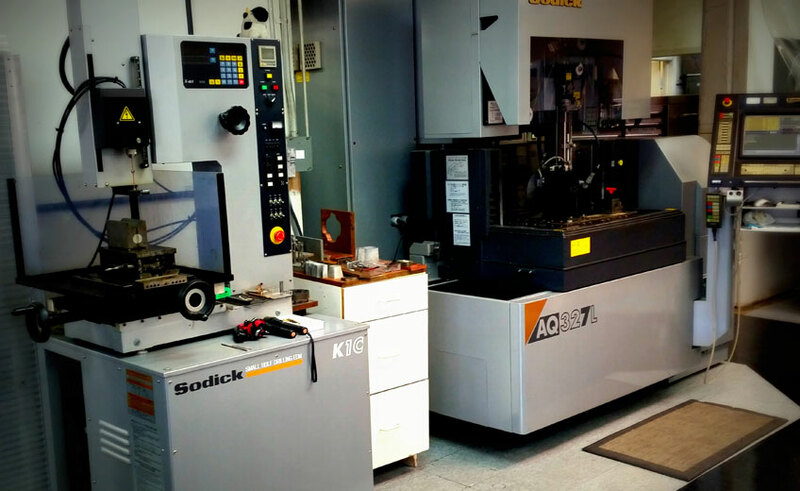 We know how tooling should be built to optimize production—and vice versa—so the quality and efficiency of all of our services improves, enabling us to deliver a better product in a shorter timeframe at a better price for you. 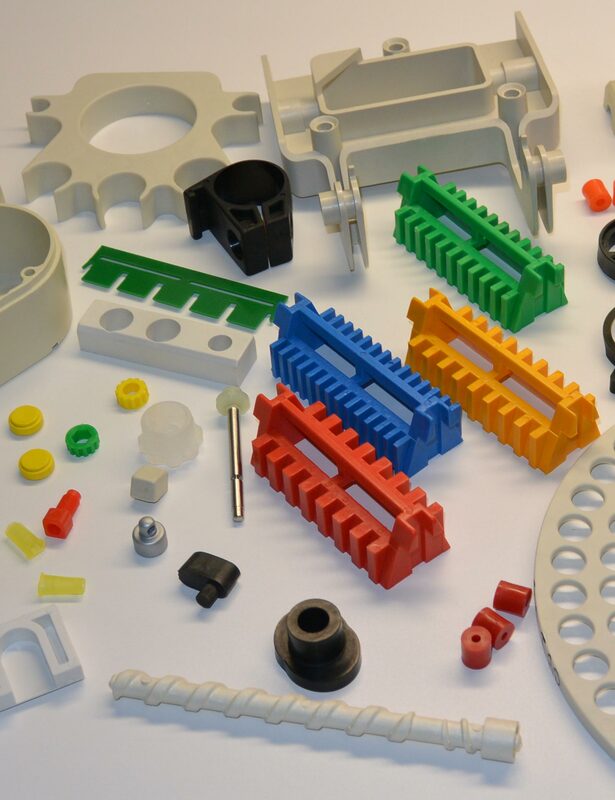 Small to medium parts from engineering-grade resins, including ABS, Acetal, Acrylic, Homopolymer, Nylon, Peek, Polycarbonate, Polypropylene, Polystyrene, Polysulfone, Rubber (TPE), Ryton, and Vectra. Extremely high precision, high quality parts from low-tolerance and high-temperature resins. Parts with complex and multi-cavity tooling. 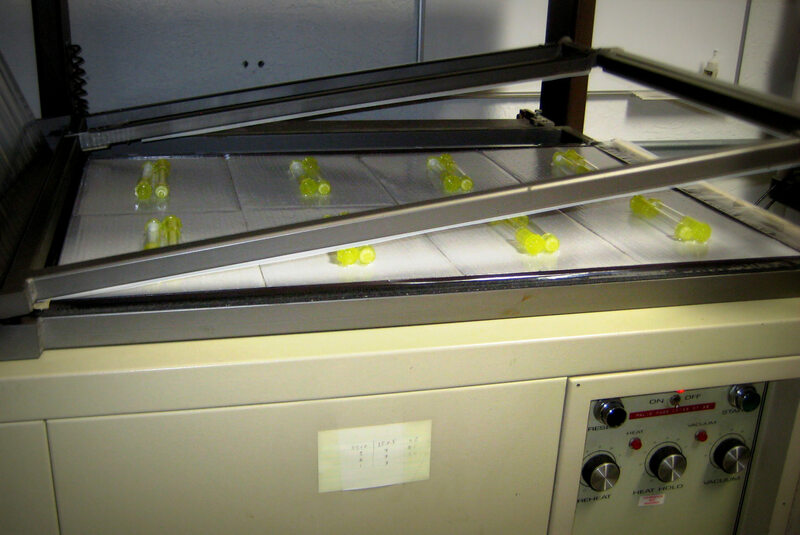 Parts with mixed materials, such as glass filled and fire retardant resins. Quantities ranging from 500 to 5 million units. Engineering input on part viability, manufacturability, and optimal tooling design. Design and creation of new tooling, with machines ranging from 22 tons to 220 tons and shot sizes from 0.5 oz. to 17oz., including family tooling and multi-cavity tools. Tooling test runs, including tuning pressures, temperatures, and speeds for consistency and accuracy. Tooling transfer for reshoring and consolidation. Tooling reconditioning, repair, modification, and maintenance. Our production facility also houses the equipment and team to perform final assembly of parts from our production line. Ultrasonic welders and automated counting and bagging stations assist in assembly, so we can prepare your parts for delivery in professional packaging with accurate counts. We have strong relationships and can coordinate services with outside vendors, including painters, pad printing services, printers for manuals, custom cables, custom springs, custom electrical contacts, and custom packaging (both full color cardboard and thermoform trays), if needed. 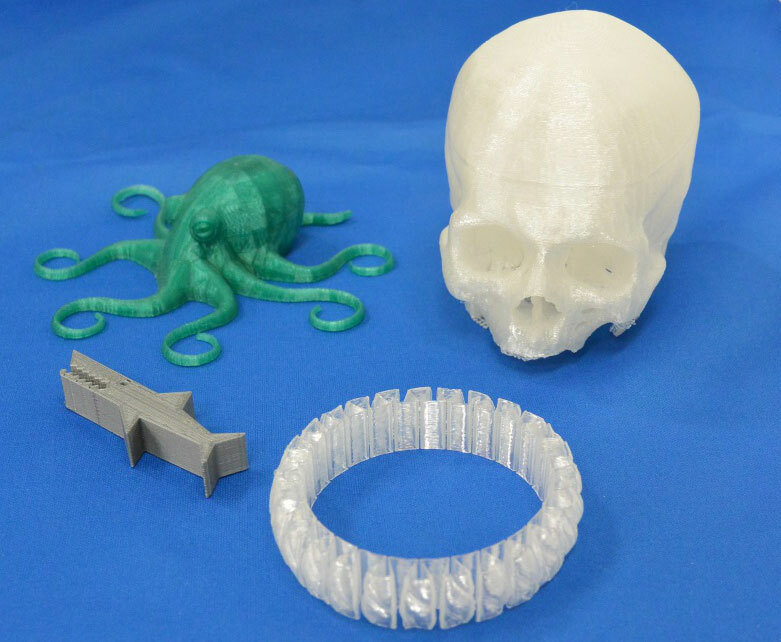 For new product ideas, we can help you flesh out functionality and design specs, understand viable design options for plastics, and create prototypes for testing and presenting your idea to potential investors or buyers. With our experience taking products from idea to tooling to production, we can provide as much technical knowledge as you want and make sure your design is viable for manufacturing and will generate the product you envision.